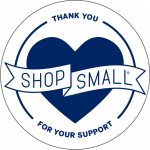 Quality plants, home decor, great advice & friendly service. We’ve got what you need for your indoor & outdoor lifestyle! 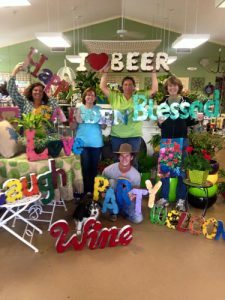 The Garden Hut is a locally-owned and operated garden center in Fuquay-Varina N.C. just south of Raleigh and east of Cary. 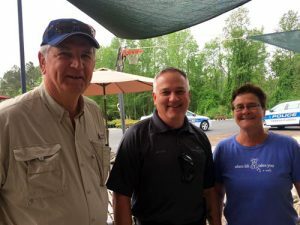 The Garden Hut has been placed on the map throughout the Triangle and surrounding counties for having the best selection of trees, shrubs, perennials, and annuals. 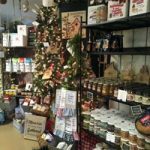 In November and December, the garden center is transformed into an amazing Christmas Shop with theme-decorated trees, holiday decor, gifts, and more. The Garden Hut continues to be a leader in the “green industry” and has been featured in many local and state publications. 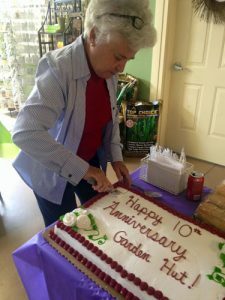 Owner and Head Horticulturist Nelsa Cox has worked in the retail garden center business since 1983. Nelsa is known for her passion about plants. She has established herself as an expert in horticulture, plant selection, care, and maintenance. 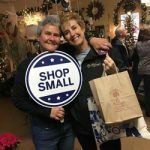 Nelsa appears on WPTF 680 AM talk radio’s The Weekend Gardener, writes articles for local newspapers and magazines, and shares her expertise with others through numerous presentations to local garden clubs, Rotary, women’s groups, and other professional organizations. She offers classes at the Garden Hut and brings in other experts as well. Nelsa grew up on a farm in Greensboro, has gardened in Wake County for the last 16 years. 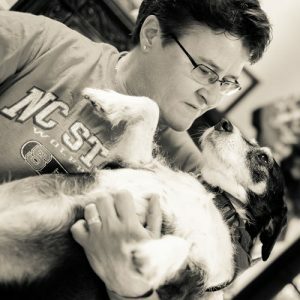 Nelsa has a BS in Horticultural Science from NCSU, is a member of the NC Association of Nurserymen, a NC Certified Plant Professional for the last 22 years, and a current NC licensed pesticide applicator. Currently serving her 2nd three year term with the Fuquay-Varina Chamber Board of Directors. We celebrated 13 years in our current location on September 23rd, 2018!